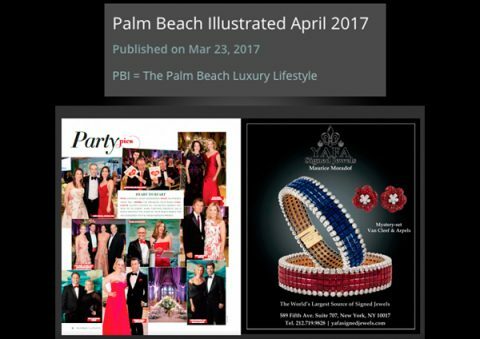 Palm Beach Illustrated Magazine March 2018 issue. 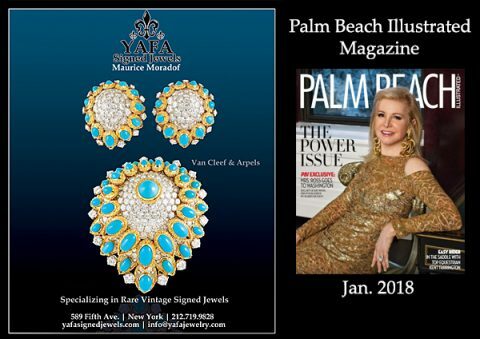 Palm Beach Illustrated Magazine January 2018 issue. 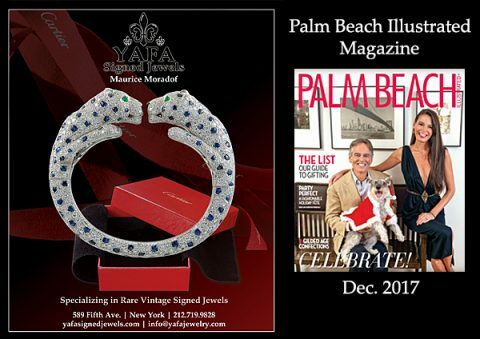 Palm Beach Illustrated Magazine December 2017 issue. 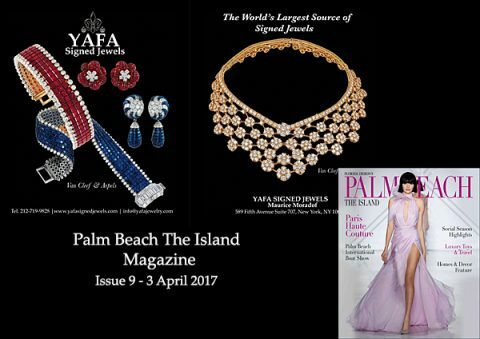 Yafa Signed Jewels featured at Palm Beach Illustrated magazine – April 2017 issue. 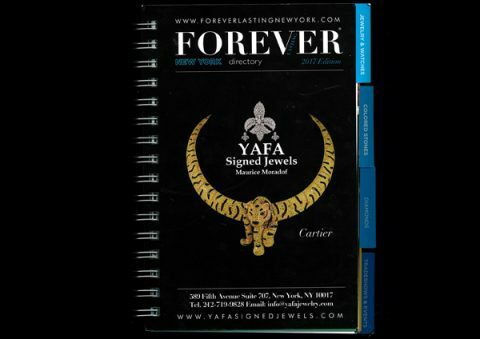 Yafa Signed Jewels featured in Foreverlasting 2017 issue. 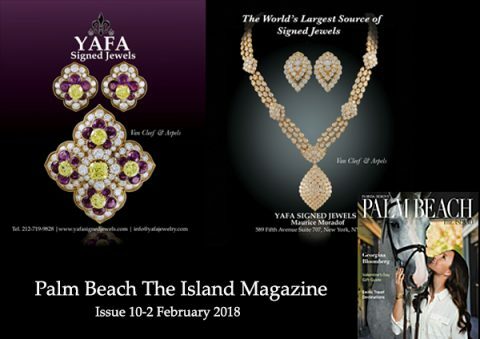 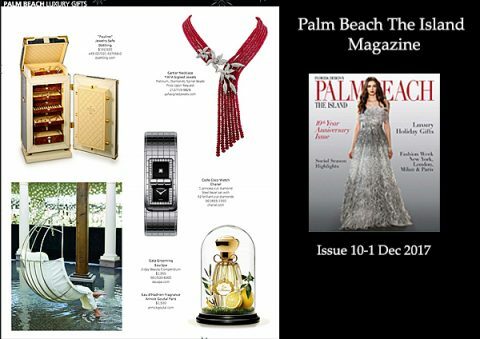 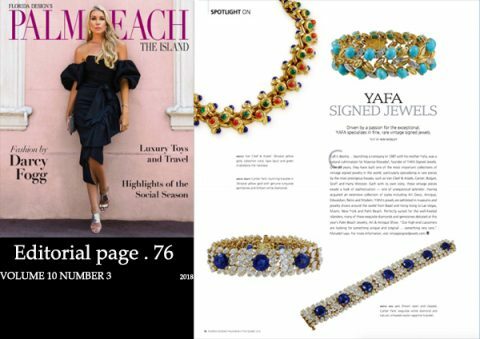 Yafa Signed Jewels featured in Palm Beach The Island March 2017 issue. 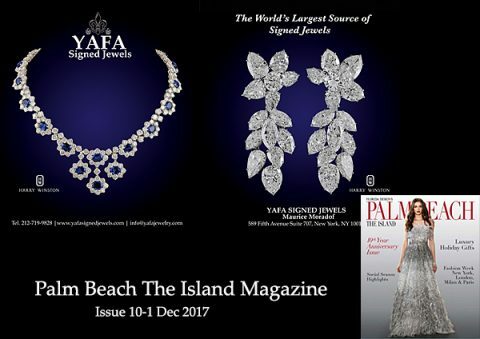 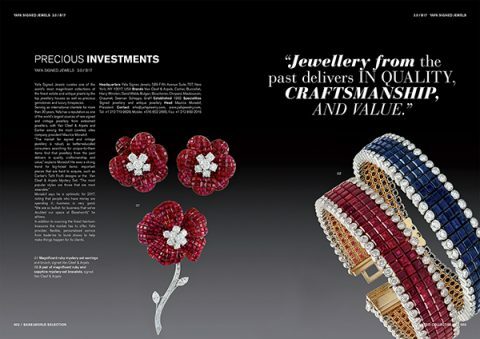 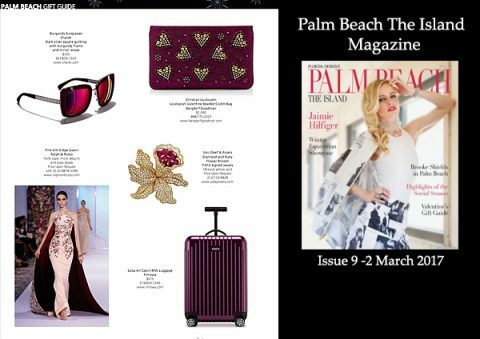 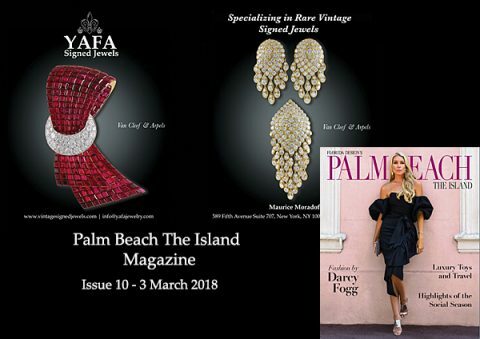 Yafa Signed Jewels featured at Palm Beach Illustrated magazine – March 2017 issue. 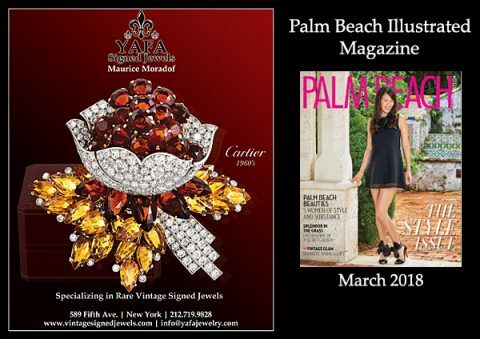 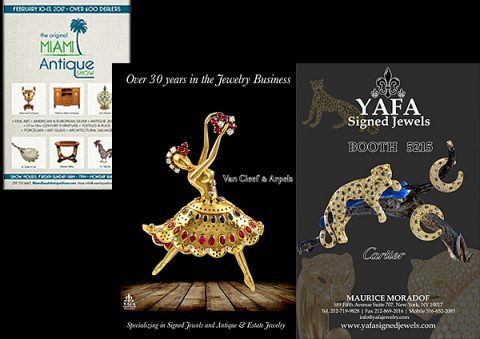 Yafa Signed Jewels featured in The Original Miami Antique Show book Feb. 2017.